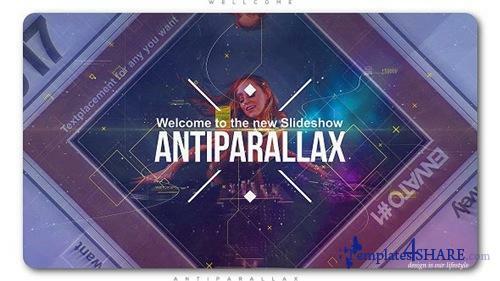 Original slideshow maker to make anti parallax cinematic slideshow for dj introduction or portfolio of photos video. Perfect for stage display video, musical portfolio, promotion of any event. You can make smart cinematic opener, digital or scientific, laboratory or dna slideshow, futuristic or epic video to slow and elegance presentation of any you want.